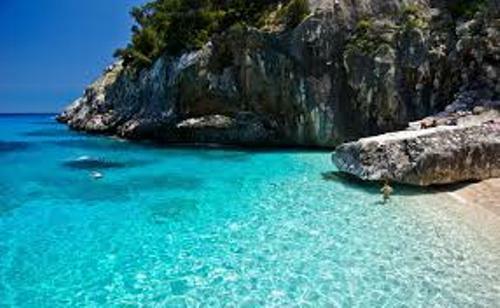 There are several land masses located near Sardinia. 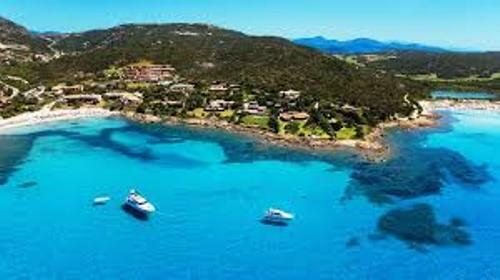 You can find the Italian peninsula, Corsica Island, Provence, Tunisia, Sicily, and Balearic Islands. Sardinia is separated from French Island of Corsica due to the presence of Strait of Bonifacio. It is located north of Sardinia. Get facts about Italy here. Cagliari is the largest city as well as the capital of Sardinia. It has enough provinces. The people living in Sardinia speak using Italian, Catalan Algherese, Gallurese, Tabarchino, Sassarese and other minor languages. 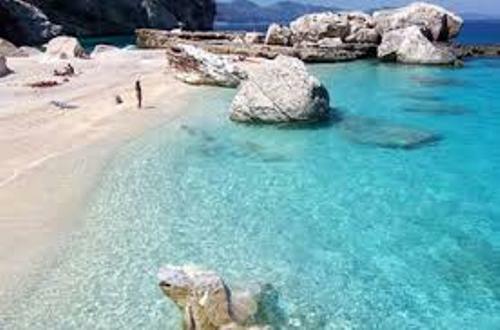 Since Sardinian is located in the Mediterranean Sea, it has the Mediterranean climate on the low hills, plains and coasts. The interior plateanous, mountain ranges and valleys present the continental climate. During the winter and fall season, people are showered with rainfall. If you live in the highlands, the snowfall and heavy showers occur in spring season. Check facts about Naples Italy here. On the coast, people have the hot summers and mild winters. In average, it has the temperature around 52 to 63 degree F. On the mountains, people have to enjoy the cool summers and cold winters. You can call the citizens of Sardinian as popolo. It is the only autonomous region with special Statute in a constitutional law. The most spoken language in Sardinia is Sardu or Sardinian. The Italiano is also spoken by most people here. 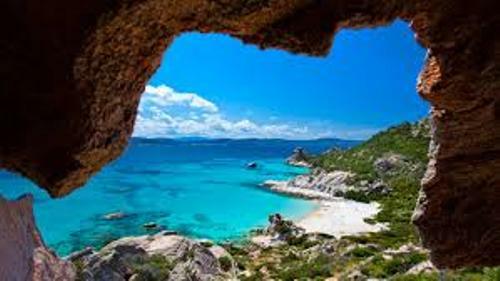 You can find UNESCO World Heritage Site in Sardinia. It is Su Nuraxi di Barumini. Nuraghes are the Megalithic building structures spreading around Sardinia. Cantu a tenore is considered as the oldest form of vocal polyphony in Sardinia. It is included in intangible work heritage of UNESCO in 2005. The musicians such as Peter Gabriel, Ornette Coleman and Frank Zappa find this musical instrument appealing. The traditional diet of the local people in Sardinia include vegetables, grains, dairy products and meats. You can also find tuna, squid and rock lobster as a part of the diet. 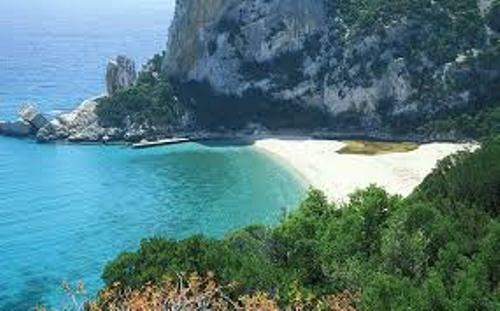 Do you enjoy reading facts about Sardinia?